Sin cuts us off not only from God but also from each other. Repentance is not simply about straightening things out with God, it is also about admitting that our sins affect how we treat other people. There are three components to making a good confession a) taking responsibility for our own wrongdoings (at some stage we need to stop blaming our parents, the church, society etc. ), and admitting them, b) being genuinely sorry for our sinful actions and c) making things right for ourselves and for the people we hurt. Take the opportunity to participate in the penitential services in the parish during the Advent and Lent seasons where prayers and scripture readings are followed by the opportunity for individual confession. These services bring out the community dimension of sin and reconciliation. 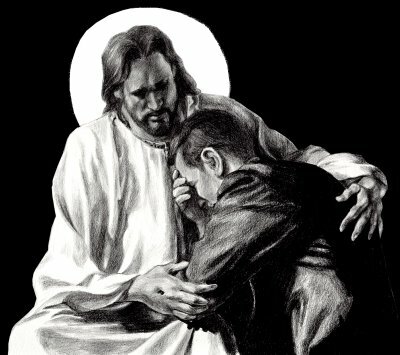 Sin undermines the Body of Christ and the Sacrament of Reconciliation builds it up. Confessions are heard after the 10am Mass on Saturday mornings. 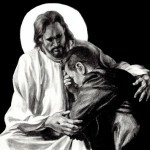 Penitential services are held after all the weekend Masses on one weekend during the seasons of Lent and Advent; please check the parish newsletter for dates.